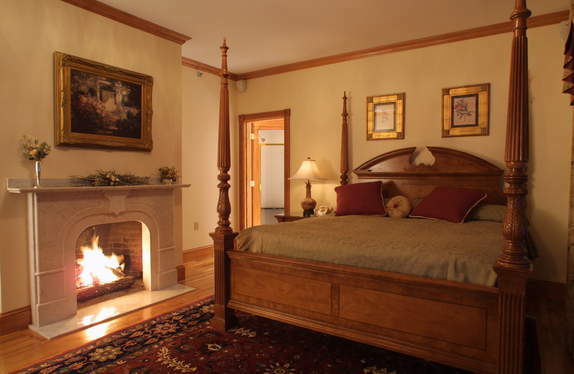 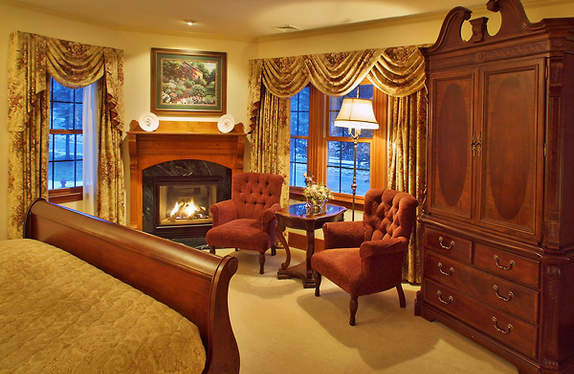 For your next romantic getaway, corporate retreat or special occasion, the scenic Wentworth Inn is the ideal New England destination. 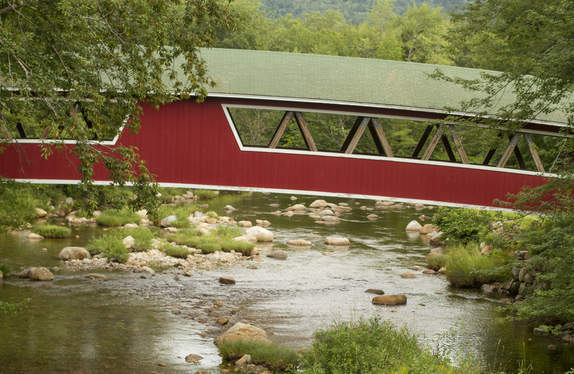 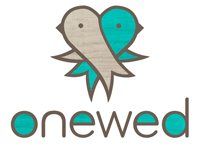 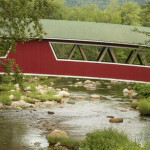 Your escape begins as you drive through the covered bridge and enter the picturesque village of Jackson, New Hampshire, in the heart of the majestic White Mountains. 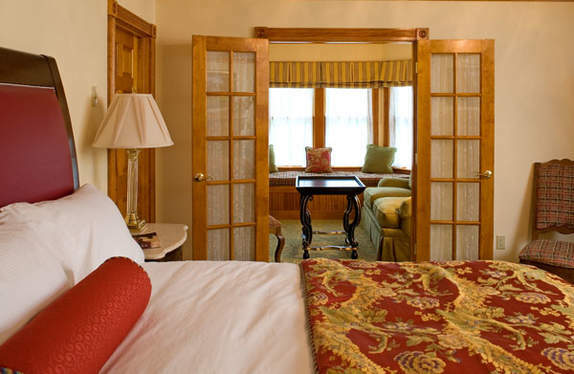 Built in 1869, The Wentworth is bordered on the east side by the beautiful Jackson Falls of the Wildcat River. 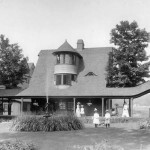 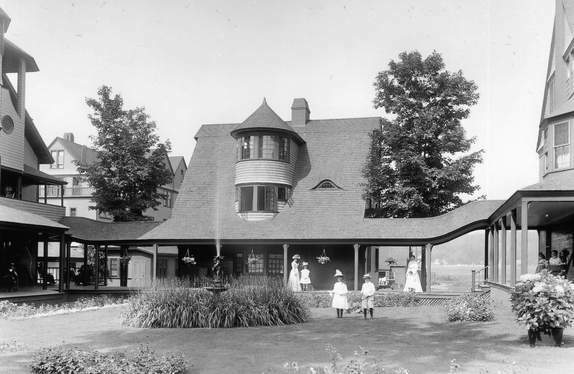 To the west, the inn is framed by the 18-hole PGA Wentworth Golf Course, which in winter is part of the extensive Jackson Ski Touring Foundation. 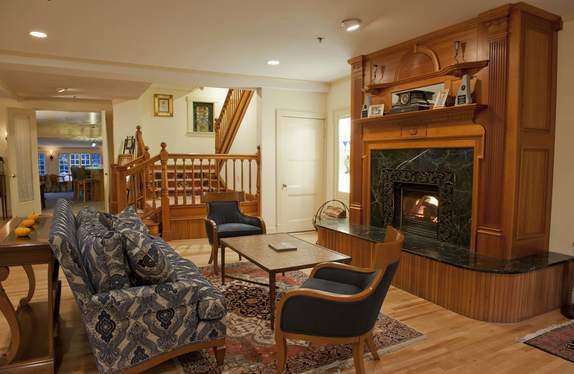 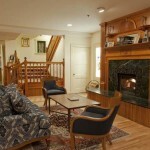 Managed with contemporary efficiency and amenities, but echoing a gentler tradition of European and turn-of-the-century New England innkeeping, The Wentworth in charming Jackson Village offers unique getaways for couples in search of adventure in the White Mountains or a romantic weekend retreat. 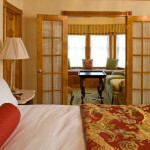 Our guests’ supreme comfort and enjoyment is our goal.